The Space We Hold was awarded the Peabody Facebook Future of Media Award, 2017. 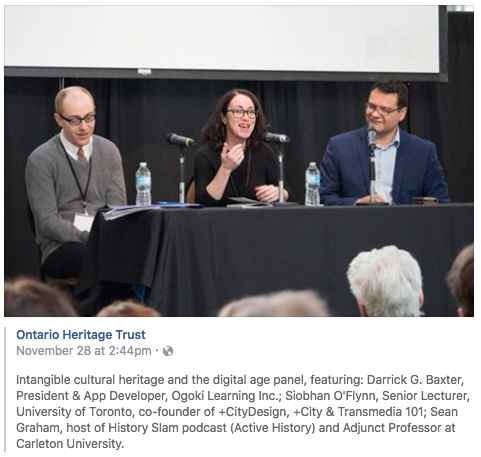 I was honoured to be invited to contribute to this project, as the subject of the imprisonment and sexual slavery of the three grandmothers was heartbreaking, challenging, and presciently timely in the release of the documentary and the interactive website, just before the watershed of #metoo . 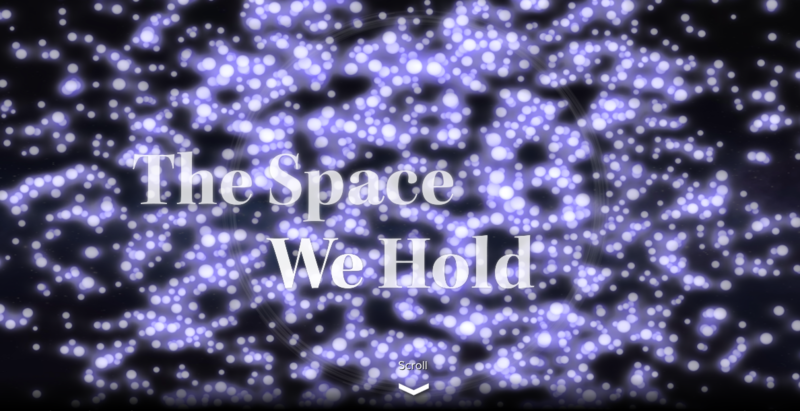 The Space We Hold is an interactive meditation on and mediation of the NFB documentary, The Apology, directed by Tiffany Hsiung. The feature documentary and interactive website challenge viewers and visitors with the challenge of listening to the stories of three elderly women who were held by the Japanese as ‘comfort women’ during World War II. You can read more about the project in a Bell Fund case study here. 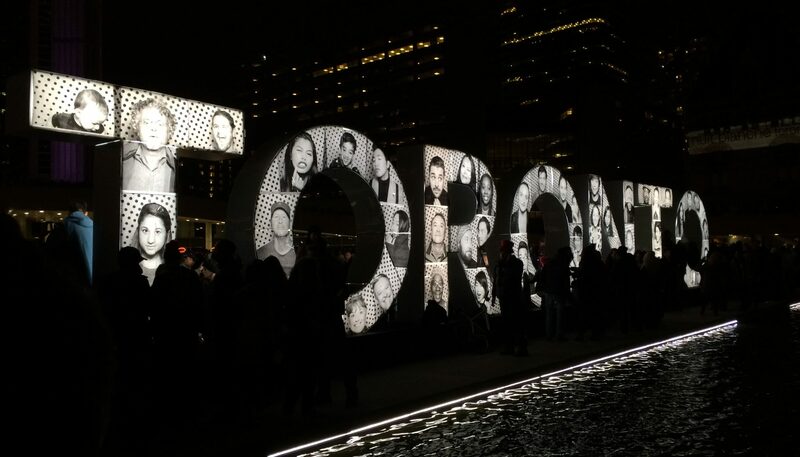 “We are so honoured and thrilled to win The #CdnScreenAward for Best Original Interactive Production with our co-producers The National Film Board of Canada. The Space We Hold was also honoured with the Academy of Canadian Cinema & Television, Best Original Interactive Production 2017. 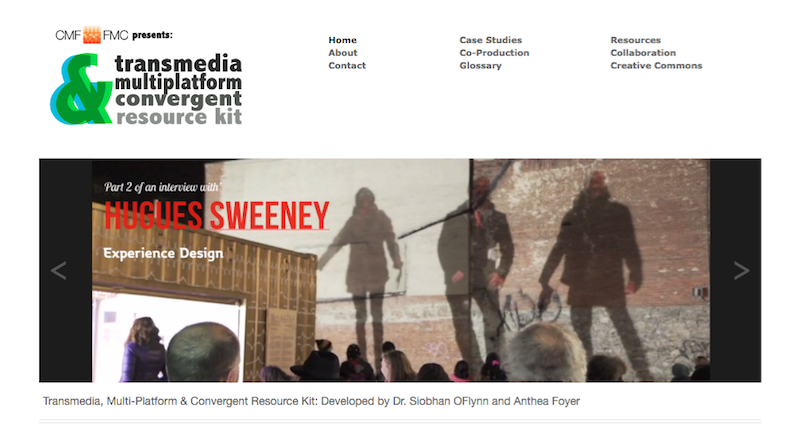 I’m showcasing the TMC Resource Kit website, co-created with Anthea Foyer, which we developed to provide How-To design tips and case studies for traditional media producers wanting to jump into digital media, interactive storytelling and transmedia. The site has case studies on groundbreaking & award winning transmedia projects, interviews with leading transmedia and interactive media storytellers, and fantastic production ‘manuals’ shared key producers around the world. 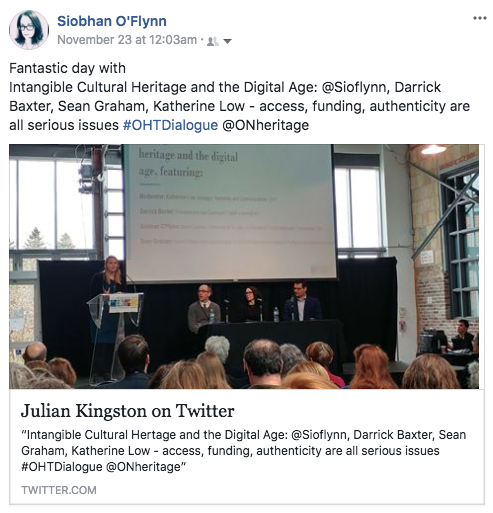 This site was a collaborative project with Anthea Foyer, synthesizing & capturing some of our experience and thinking over the past 14 years working in digital media. Recently, in consulting, I’ve been referring quite a few people who are dipping their toes in the digital waters to TMCResourceKit.com & although it’s a few years old now, the content has absolutely held up. Nice to see our original goal still in play!